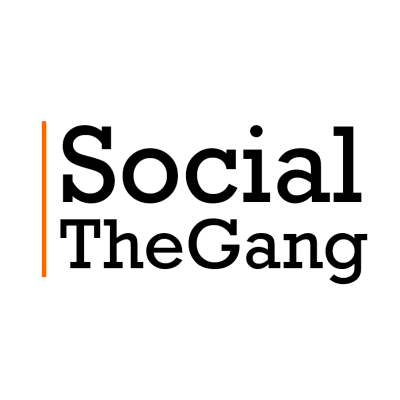 SocialTheGang is an all-encompassing global digital marketing agency primarily focused on blockchain-based startups and projects. We are looking for Chief Operating Officer to Plan, direct, and oversee a company’s operational policies, rules, initiatives, and goals. Helps the organization execute long-term and short-term plans and directives by implementing experience, judgment, vision, management, and leadership.